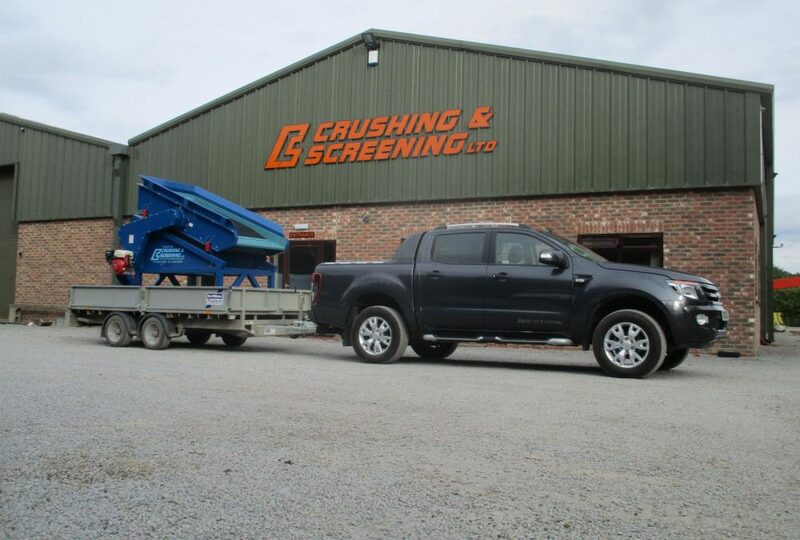 Crushing & Screening Ltd (CSL) began 30 years ago serving the mining and quarrying industry, but have since expanded the business to cover both the recycling and bulk materials handling industries. 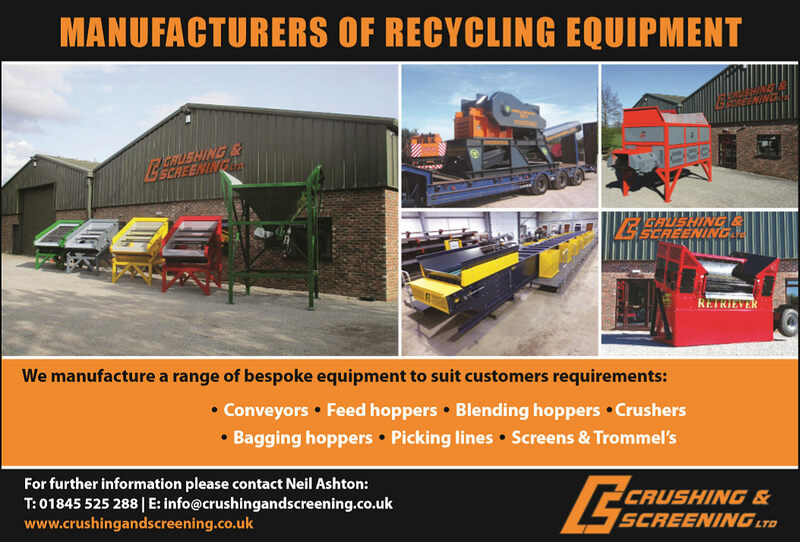 From the company’s 10,000 sqft facility in Thirsk, CSL trade in the manufacture of a range of new and used bespoke equipment including conveyors, feed hoppers, blending hoppers, bagging hoppers, picking lines, and screens and trommels. Additionally, all used and newly-manufactured products come under both the Crushing & Screening Ltd- and Buccaneer-registered brands. 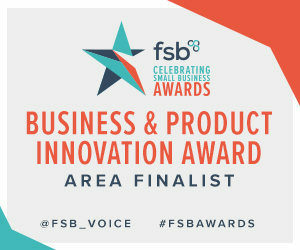 The North Yorkshire-based company recently developed the Compact Screen, which has been well received for many customers throughout the UK and mainland Europe, which are involved with various applications. The further development of the screen design has now enabled the easy fitting of an additional screen deck, which provides the opportunity to produce three products from the Compact Screen. Chute work is also available to separate products after the screening process. After separation, the material is discharged onto the conveyors or onto another designated spot (on-site floor). 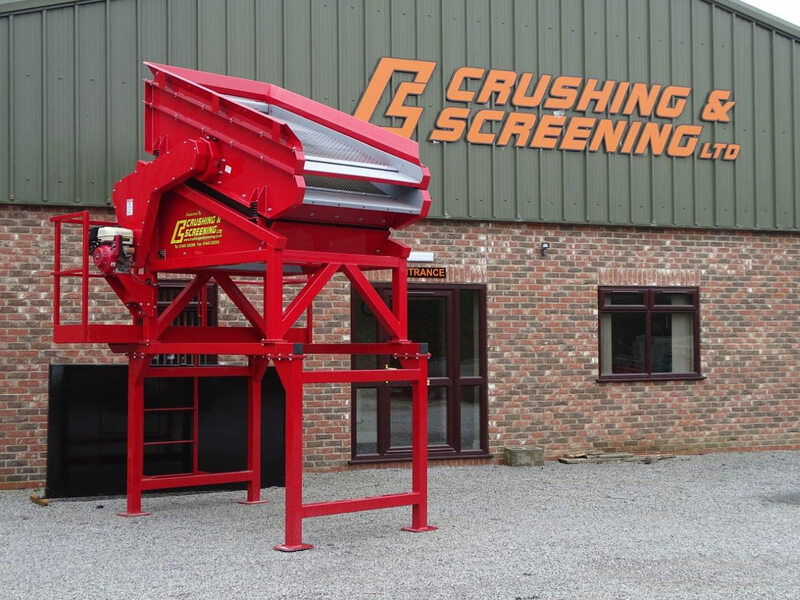 The Compact Screen is proving a great success in handling many multi-sized products including aggregates, waste products, compost, sand and gravel, coal, fertilizers, and soil. As well as its various handling capabilities, the Compact Screen unit is affordable, of high quality, easy to transport, ideal for lower-capacity screening markets, and can be adapted to handle most materials. The Retriever Screen is a step up in size to the Compact Screen with a doubledeck screen, which can to be fed by a larger tele-handler. Also offered is the opportunity to make the screen mobile on-site, while product conveyors can be supplied if required for stockpiling the screened products.